Premio de periodismo radiofónico "Pepe Andreu"
The Miguel Hernández University of Elche (UMH) has appeared for the first time in the British Times Higher Education World University Rankings 2019, which classifies the world’s best universities. Within Spain, the UMH sits in eighth position along with other universities, including the Universitat Jaume I (UJI) and Universitat Politècnica de València (UPV). Within the Valencian Community, the UMH is surpassed by only the University of Valencia (UV). This study analyzes the main parameters in teaching, research, citations, international outlook, and industry income. According to Times Higher Education ranking indicators, the UMH stands out in industry income, teaching, and citations. In the overall ranking, the UMH is located between positions 601-800 of more than 1,250 analyzed universities. 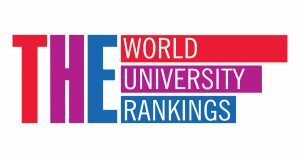 Furthermore, the UMH stands out among the top 101-125 European universities for its teaching excellence according to this publication, which was published this past July by this British organization. 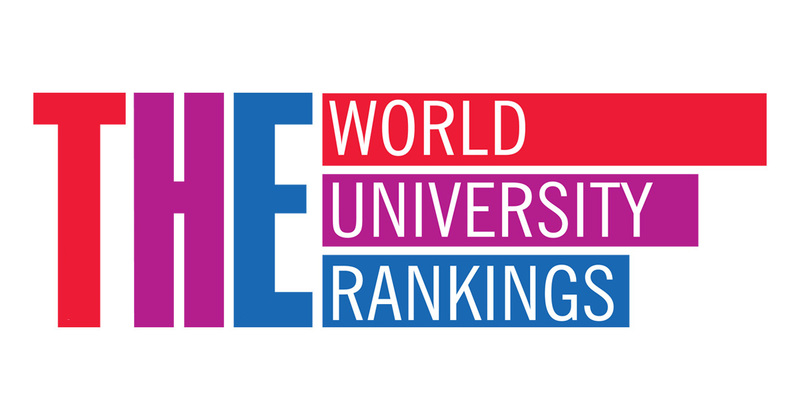 The Times Higher Education World University Rankings 2019 are the only global performance tables that evaluate research-intensive universities in all their core missions. To accomplish this, it utilizes 13 carefully calibrated performance indicators to provide comprehensive and balanced comparisons.